Massage Therapy: Which Type of Massage Is Right For You? Most people love the idea of a great massage, and if you’re considering getting one, you may wonder which type is best suited for your particular needs. Knowing the difference between various types of massage is essential to getting the best benefit out of your treatment session, and in today’s blog, we’ll review a few of the most common types of massages so you can be better informed before your next appointment. 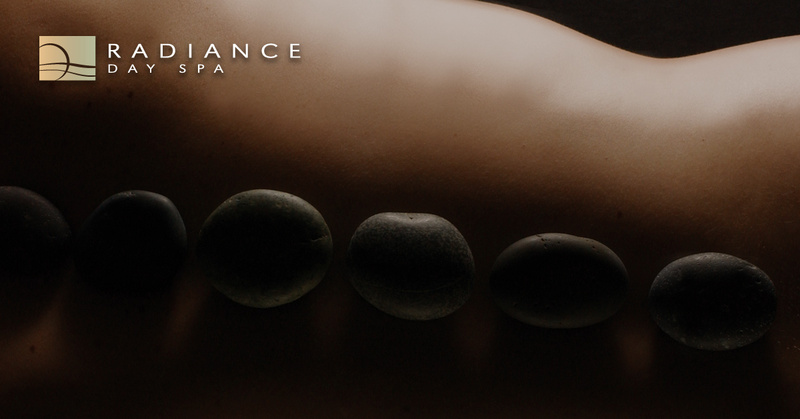 At Radiance Day Spa, we offer several different types of massages that you’re sure to love. Whether you’re looking for a Swedish massage or a deep tissue massage, we have your needs covered. Call us at 605-385-0065 today to schedule your appointment! Depending on what condition(s) you’re seeking relief from, the type of massage therapy recommended will vary. Below, we’ve described four of the most common types of massage. If the goal of your therapy session is to improve circulation and decrease muscle toxins while encouraging relaxation and reduced muscle tension, a relaxation massage may be what you’re looking for. This is one of the most popular massage techniques, and the desired result is accomplished with gentle lifting and stroking of the muscles. For people who frequently suffer from headaches and knots in their neck and back, a deep tissue massage may be the key to reducing chronic muscle tension that causes these conditions. Neuromuscular massage is a type of deep tissue massage that is very beneficial in reaching deep layers of tendons, fascia, and muscle tissue. Women who are pregnant can greatly benefit from prenatal massages. This type of massage is designed to provide relief from neck and back pain, leg cramps, and other conditions caused by inflammation. Studies have also suggested that prenatal massage can also ease symptoms of anxiety and depression caused by hormonal shifts. If you’re an athlete who is suffering from some type of physical strain, a sports medicine massage that is targeted to the specific area of discomfort may be beneficial. This type of massage therapy helps encourage flexibility, reduce fatigue, relieves strained muscles, and can even prevent injury from reoccurring. Are you a resident of the Sioux Falls area who is in need of a relaxation, prenatal, or deep tissue massage? If so, Radiance Day Spa is here too help. Contact us today to schedule your appointment with a well-trained massage therapist. We look forward to helping you!